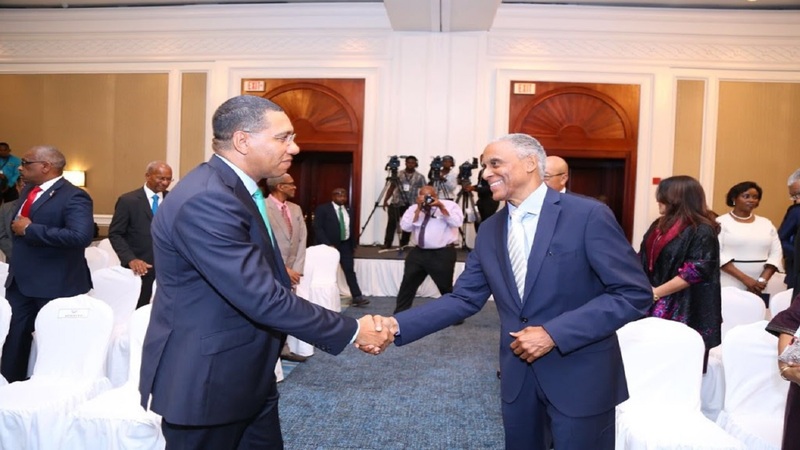 Skilled Jamaicans and other qualified Caribbean Community (CARICOM) nationals are broadening their access to employment opportunities within the region through the free movement regime. With the acquisition of a Certificate of Recognition of CARICOM Skills Qualification, which is a provision under the CARICOM (Free Movement of Skilled Persons) Act, qualified persons are able to move and work freely in another territory without the need for a work permit or permit of stay. 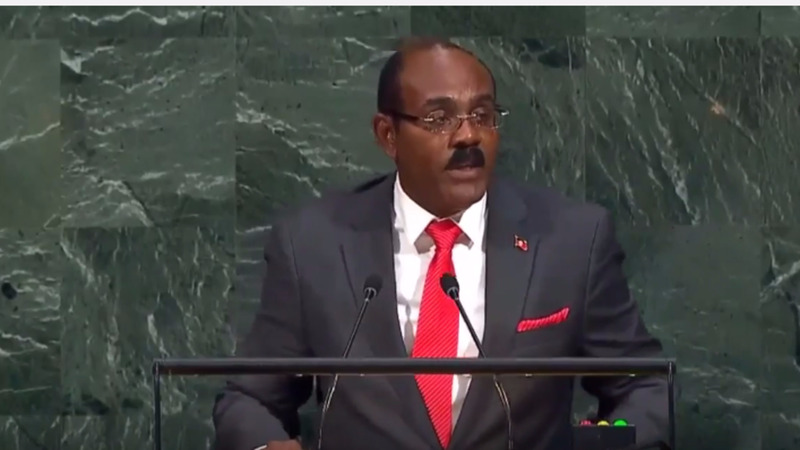 The Act was promulgated in July 1997 in furtherance of the provisions of the 1989 Grand Anse Declaration that underpins the advancement of the Caribbean regional integration process through the creation of a CARICOM Single Market and Economy (CSME). Since then, Jamaica has adopted legislation that provides for the movement of skilled nationals in the 10 approved categories across the region. These are university graduates, artistes, musicians, sportspersons, media workers, registered nurses with diplomas or degrees, teachers with diplomas, artisans with at least level 2 CARICOM Vocational Qualification (CVQ), holders of associate degrees, and household domestics with a CVQ level 2. The National Vocational Qualification (NVQ) is also accepted in Jamaica. 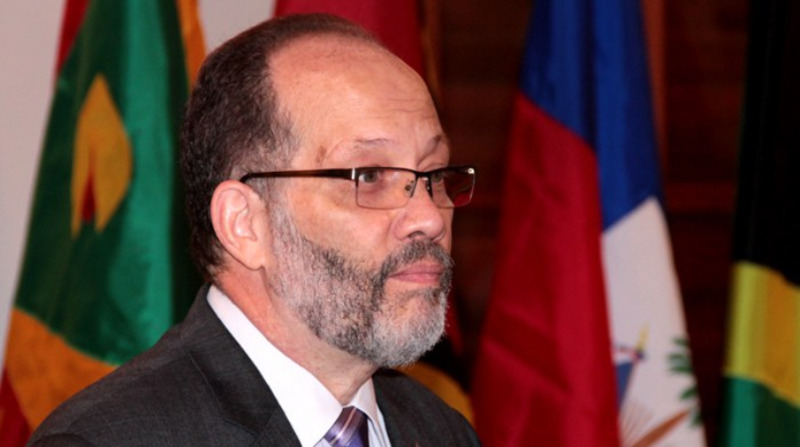 Secretary-General of CARICOM, Ambassador Irwin LaRocque, told Jamaica's state news agency, JIS News, that while there have been challenges, he is of the view that a workable regime has been designed for the movement of skilled nationals. He notes that since the regime came into effect two decades ago, 16,000 Caribbean nationals have been issued with CARICOM skills certificates. These include 3,865 that originated locally, according to Director of the Work Permit Department of the Ministry of Labour and Social Security (MLSS), Lisa-Ann Grant. Grant notes that of those issued in Jamaica, 3,073 were to locals to work in other territories. Since the start of the year, 60 Jamaicans and 18 CARICOM nationals have been provided with skills certificates in Jamaica. Grant says she is proud of the work that has been done to facilitate nationals gaining employment across the region, particularly university graduates. “(As) a graduate from the university, traditionally, 20 years ago, I could only seek a job in Jamaica. Now we have a region that is no longer seeing me as Jamaican, but seeing me as CARICOM, so I can apply in a bigger space for employment,” she says. She notes, as well, that since the category of household domestics was added in 2010, it has allowed more nationals to move as there is a demand for that skill in some member states. In addition, Grant informs that persons are moving within the Sandals hotel chain throughout the region. “That’s the good thing; you’re now able to get experiences outside – a different world view,” she says. Grant points out that persons can obtain a CARICOM skills certificate without a job offer. “The skills certificate is a recognition of your skills. So, I may have a skills certificate but I may not choose to use it to move. It doesn’t change the fact that I have been so recognised as skilled,” she explains. “It’s a recognition of your skills, so it doesn’t expire. You can choose to update your skills certificate, because a unique identifier on the certificate is your passport number and for most, if not all jurisdictions, that will expire after 10 years, so you may choose to update your skills certificate with your new passport number… (or) to amend (the information) because you have a higher level of skills,” she points out. Ms. Grant further notes that once nationals have the requisite qualifications, they can apply for the skills certificate in any member state. “You are skilled, so you can be recognised in any member state. So as a Jamaican, I can apply for my skills certificate in Trinidad, Barbados, St Lucia, Belize, in Suriname,” she points out. Explaining the process of obtaining the CARICOM skills certificate, Grant informs that nationals will first need to contact the Ministry’s 1F North Street location and indicate their intention to apply. • A certified copy of the applicant’s birth certificate. • A copy of the biodata page on the applicant’s passport, which should be signed by a Justice of the Peace. • A police report from the country in which the applicant has resided for the last three years. • Three certified passport-sized photographs. • Documents indicating a name change (marriage certificate or deed poll documents), if applicable. • A certified copy of university degree, associate degree, diploma, professional qualifications. • For employed or self-employed persons, a cover letter detailing the purpose for application. Once the certificate is issued by the competent authority, CARICOM nationals are granted a stay of six months, and during that period, they are required to submit their skills certificate to the competent authority of the host country for acceptance. “The competent authority may verify the validity of the certificate and the documentation on which it has been issued. During the period of consideration by the competent authority, the CARICOM national can work,” Ms Grant notes. For the island of Jamaica, she informs that the verification process involves persons taking in a certified copy of the skills certificate, a certified copy of the biodata page of their passport, three passport-sized pictures, and completing a simple information-gathering form at the MLSS office. “Once that is done, I will contact the member state. Once it is verified, then we will give you a letter to take to the immigration department where you will be given an unconditional stamp,” she explains. Grant stresses that legitimate, bonafide certificates can only be issued by the competent authority. For Jamaica, this is the Ministry’s 1F North Street location only. 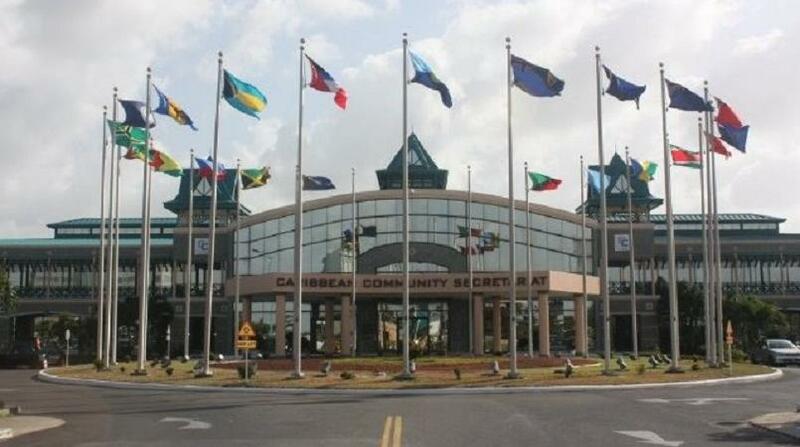 Full implementation of the CSME, including free movement of skills, is among matters that will be discussed at the 39th Regular Meeting of the Caribbean Community (CARICOM) Heads of Government, which will be held from July 4 to 6 in Montego Bay, St. James.